Mondex is a specific smart card which was developed by England’s National Westminster Bank in 1990. Its design was intended to serve as electronic cash or a virtual electronic wallet. Any amount of money can be transferred to the Mondex smart card. MasterCard international bought controlling interest in the resulting firm, Mondex International, in 1997 joining such companies as AT&T and Wells Fargo in the pursuit of this advanced technology. The design of a Mondex smart card allows end users to transfer funds electronically onto the card and then utilize the Mondex smart card to make purchases up to the total cash value held on the card. Mondex smart cards provide an electronic payment system using all the capabilities associated with smart card technology. The Mondex smart card can be a convenient alternative to cash. Although the design was five years old at the time, the Mondex smart card was actually launched in 1995 – two years before MasterCard assumed control of the technology. The banks that currently support the Mondex smart card include National Bank of Canada, Scotiabank, Canada Trust, Bank of Montreal, Le Mouvement des caisses Desjardins, and Toronto Dominion Bank. With so many respected lending institutions banking on the idea, the Mondex smart card is worth a closer look. The Mondex smart card has the ability to make card-to-card transfers which is not possible with standard credit or debit cards. When you use a credit/debit card to make a purchase, communication is required between the bank and your card. However, Mondex cards contain an embedded microprocessor, with sophisticated encryption methods and tamper-proof hardware designed to protect them from hackers. The ability of the Mondex smart card to do offline transactions means they are less dependent on expensive network infrastructure, reducing transaction costs. 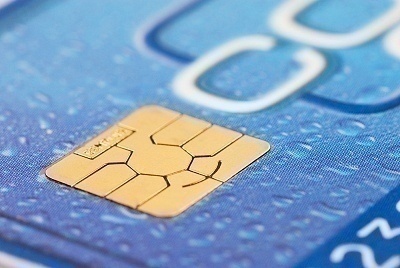 Offline transactions may seem anonymous, however they actually are recorded in the digital memory of the card’s microprocessor and remain retrievable the next time the card is used at an ATM, or as soon as the retailer uploads transaction data to the bank computer. A significant disadvantage with Mondex is that transactions aren’t truly anonymous. Unlike pre-paid phone cards, which are also based on smart card technology, you can’t purchase a Mondex card without revealing your identity. 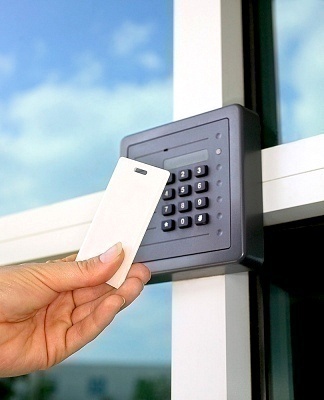 Each card has a unique identification number through which owners can easily be identified. Mondex smart cards have not been as successful as originally predicted. Customers have not been especially satisfied with the card and its services. Unlike a credit or debit card, your money may be lost forever if you should lose a Mondex smart card. 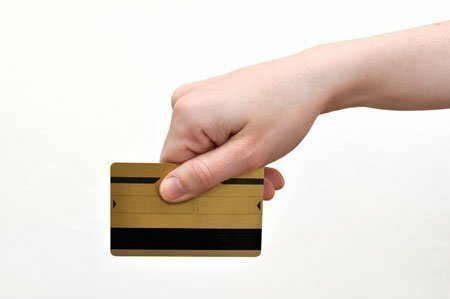 Losing a Mondex card is just like losing a wallet full of cash. With a credit card you’re protected against any loss exceeding $50 dollars. This protection is not currently available with a Mondex smart card. According to the Mondex smart card system, it is fully auditable. There is a log of the time, date, amount, and participants of each transaction which hampers the privacy of users. Technically, however, Mondex can’t claim to be a fully auditable system. After a number of transactions, overflow can occur as a result of limited memory in the Mondex smart-cards. This means that significant data may be lost before Mondex is able to retrieve it. Critics say this loss of data is a critical design flaw making it difficult for Mondex to reliably detect fraud. While Mondex smart cards are not a hundred percent secure they do possess the ability to tolerate minor fraud loss. 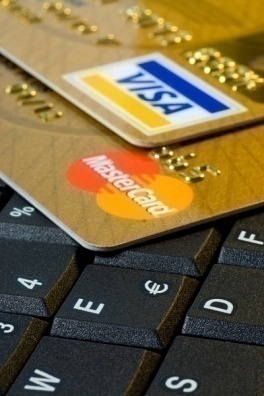 Mondex believes their electronic payment system is secure. They are convinced that critics who have voice concern over security issues are mistaken and misinformed. Perhaps the use of a Mondex smart card depends on a personal level of trust. This card is the bark of the beast the bible speaks of, or at least the first part of it. Anyone who doesnt believe this, start studying about it and you will see. 133 queries in 0.704 seconds.